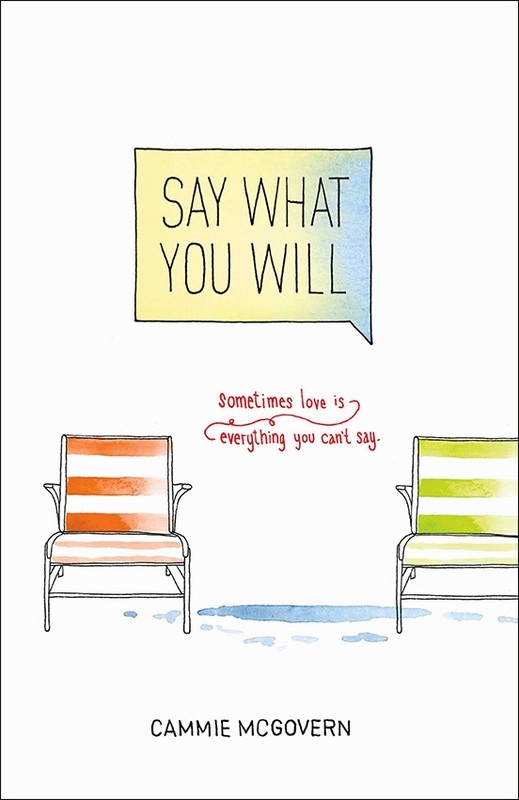 Say What You Will by Cammie McGovern has a lovely cover, and I can't decide if it's unfortunate that everyone will think it's a copycat, or if readers will pick it up anyway. I mean, YA readers aren't dumb, but we do have a startling capacity for melting when we see pretty, shiny covers. 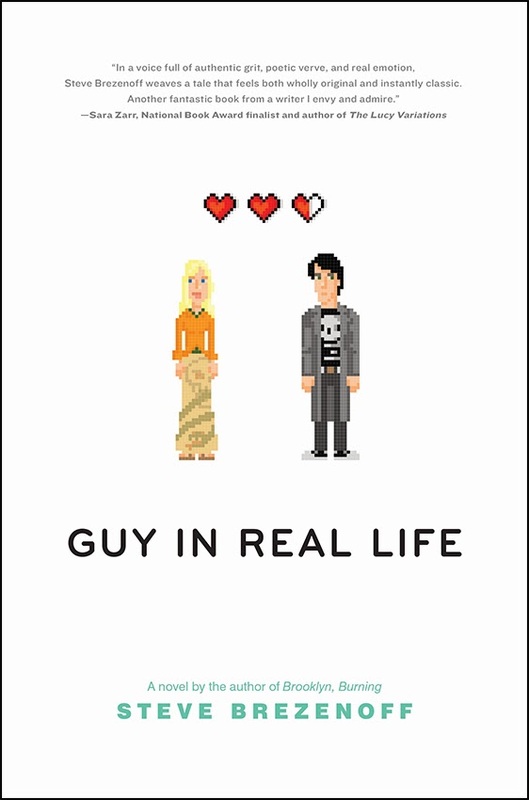 Guy in Real Life by Steve Brezenoff is in the same vein, although honestly it also reminds me of Geektastic. Don't You Forget About Me not only makes me nostalgic for The Breakfast Club, but it makes a great title that looks kind of cool and artsy as tree branches. This cover looks a little young to me (just me?) but I like it the green and black and the clouds in the background. I didn't read Demetria Lunetta's first book, In the After, although I've been told many times how good it is. This cover of In the End is so gritty and awesome, and it reminds me (in a good way) of the covers of Tana French mysteries, which I love. 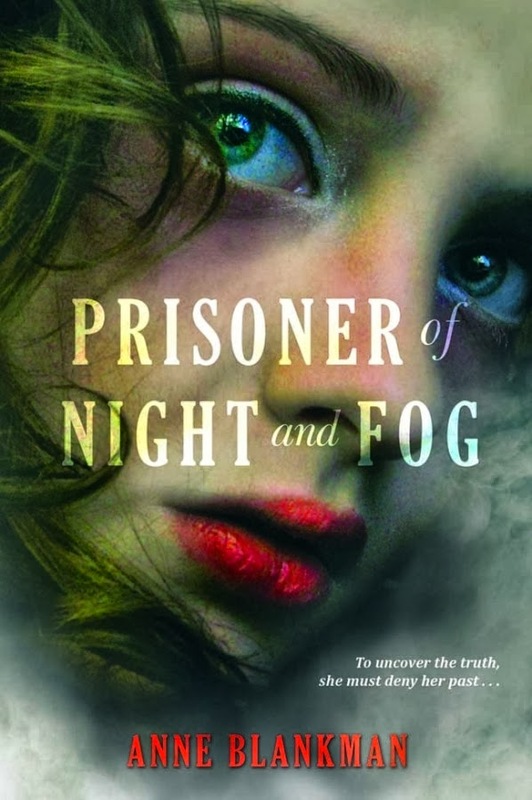 While this cover does remind me of The Book of Blood and Shadow by Robin Wasserman, it has a depth and a certain attitude that the fore-mentioned cover lacks. 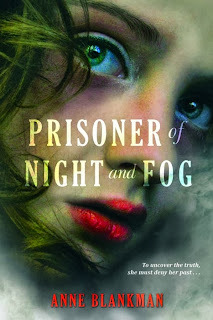 I can't explain it, except to say that the cover of Prisoner of Night and Fog looks like a World War II book. 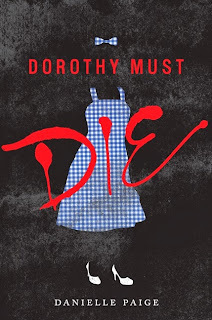 I like the play on color and shadow in the cover of Dorothy Must Die a lot! I would pick it up if I saw it in a bookstore, definitely. See all of the covers here. Which ones are your favorites? Say What You Will looks like Eleanor and Park but I find it appealing-I'd pick it up! 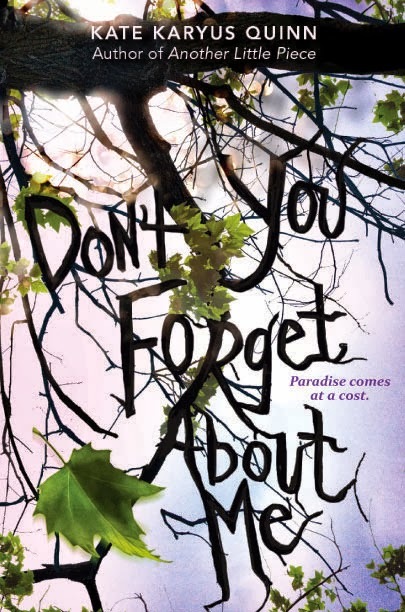 I'm really drawn to the cover of Don't You Forget About Me. Very striking. As for titles, they're all The Something of Something or Something and Something. One of these days, I might write a series called The Breakfast Series and go the "Something and Something" route: Ham and Eggs; Bacon and Sausage; and for the last book in the trilogy: Pancakes and Toast. Linda, I believe you would be quite successful considering the trend of success that follows those title trends! I like the cover of Say What You Will a lot! 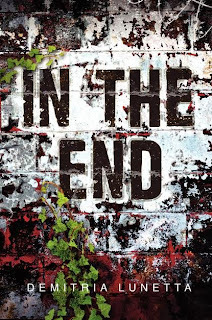 it's precisely the sort of cover I wish we had more of in YA, although Alex is right in pointing out it also looks an awful lot like Attachments! 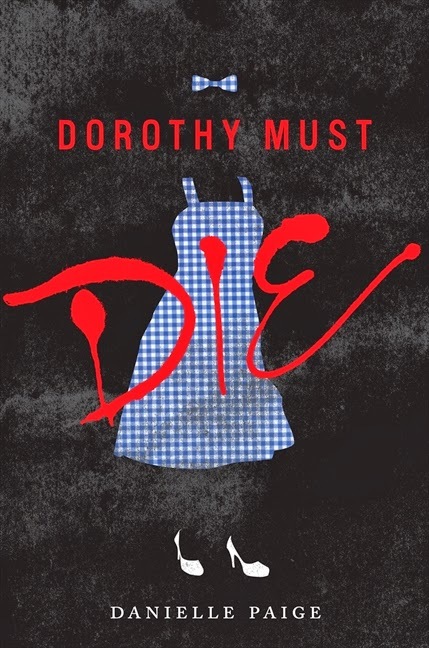 Dorothy had silver slippers in the book. The movie made them red to show up better on screen. The book looks very interesting! I'll have to keep an eye out for it.